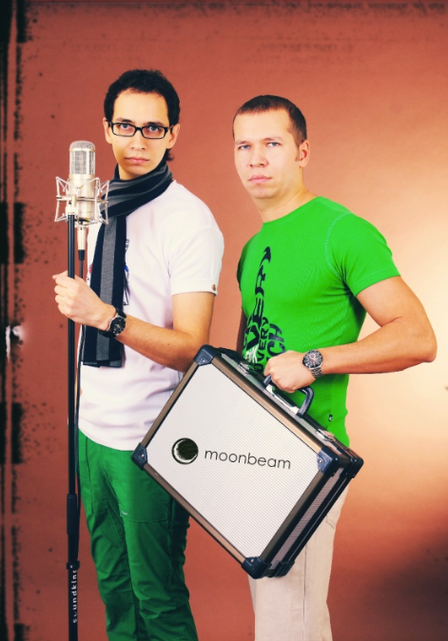 Early 2013 will see Moonbeam - Russia’s EDM duo - surmount their greatest career challenge to date. ‘The Random’ represents not only the group’s fourth artist album, but also their first original film score. Soundtracking the directorial debut of the Moonbeam’s Pavel Khaleev, it brings together 12 original tracks alongside 10 club renditions. 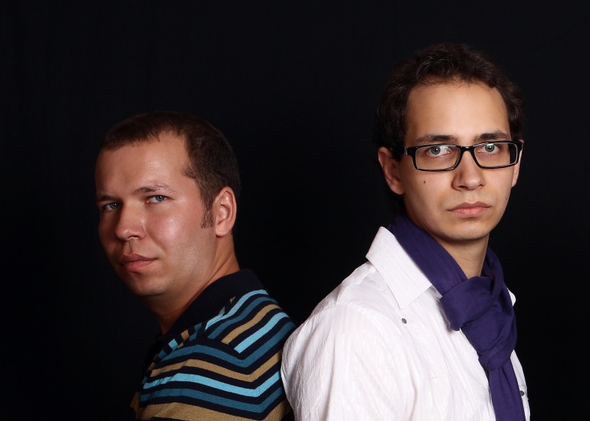 Featuring Moonbeam’s vocal ensemble, on board are the singer-songwriter talents of Avis Vox, Leusin, Aelyn, Blackfeel Wite, Matvey Emerson and others. 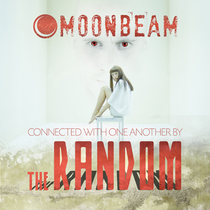 A 2XCD release ‘The Random’ opens with its film score versions. Across 12 tracks of cryptic lyrics, ethereal tones and vocals, they amplify and electrify the movie’s otherworldly central theme. From the first neuron homing synth line and distorted growl of disc 2’s opening track ‘Awaking’, you’re left in no doubt that ‘The Random’ has shifted its aim. With its runtime regularly interleaved with Moonbeam’s trademark moving harmonic melodies, the Club Mixes symbiotically fuse with the original versions to create a 360° experience. It's out February 22 on Moonbeam Digital / Black Hole Recordings.